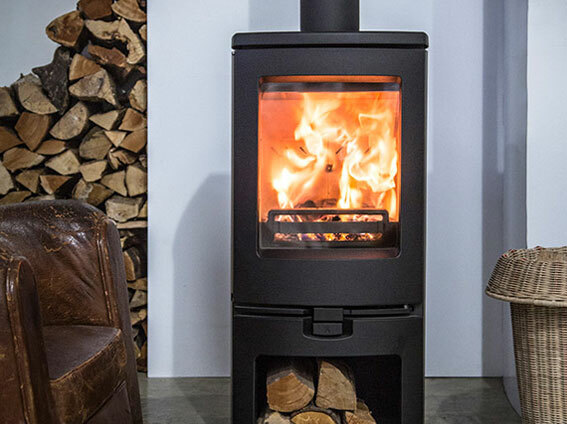 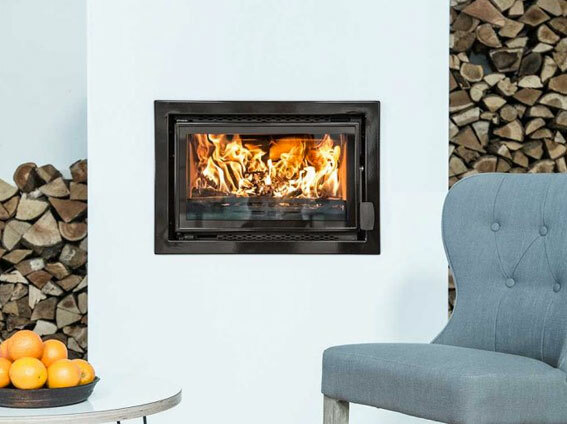 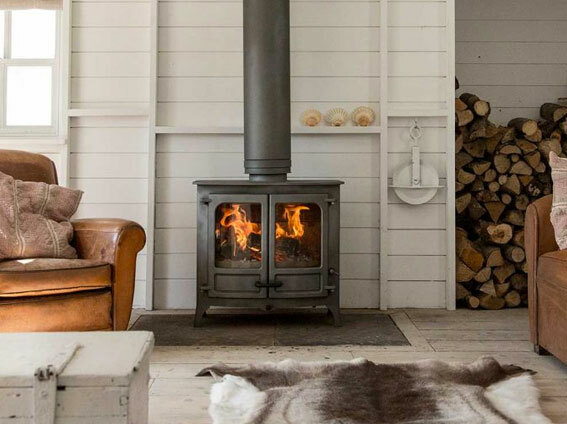 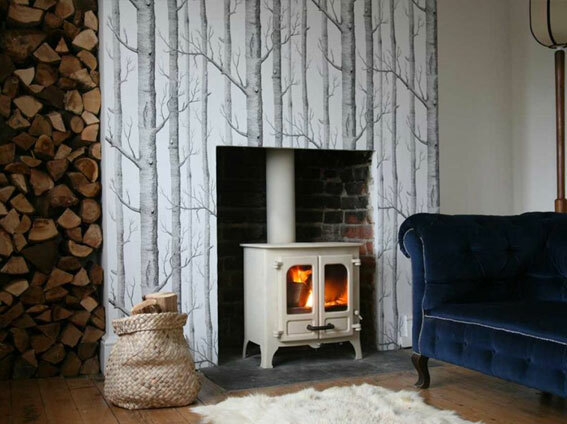 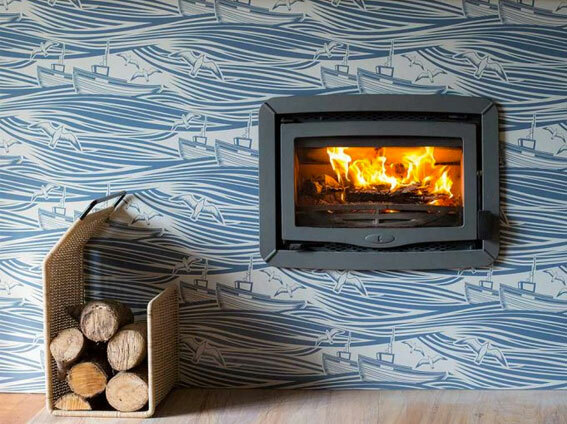 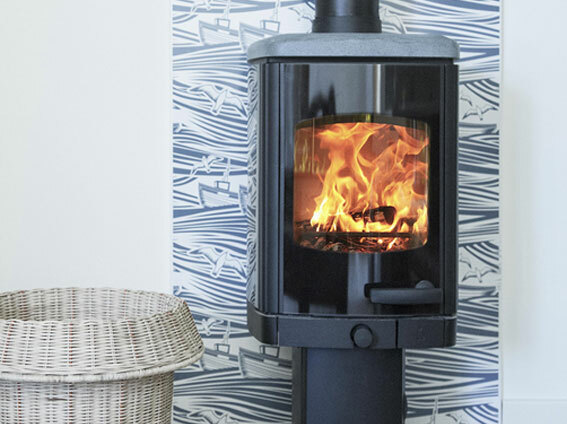 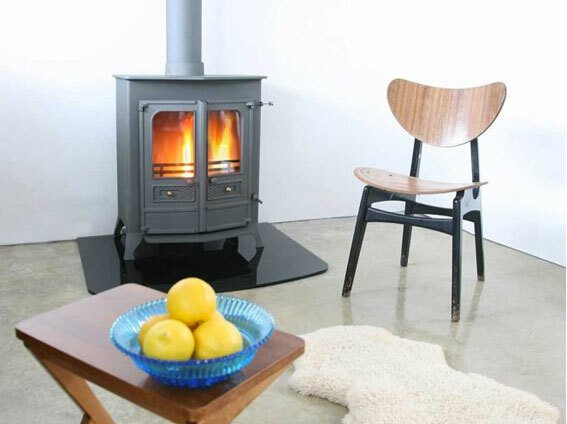 Charnwood have unrivalled in-depth knowledge of real-fire heating and continue to invest a great deal of time and money into innovative stove design and development. 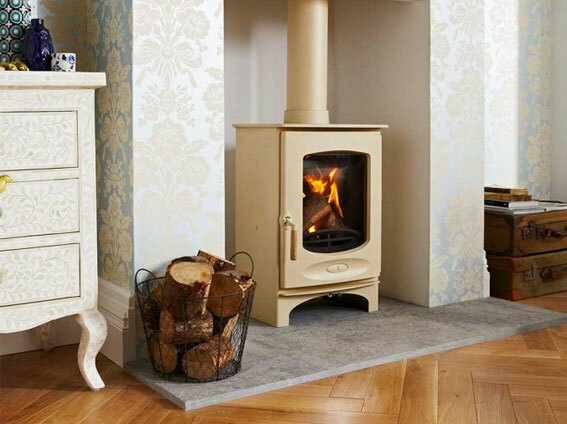 As a privately owned family company, service is of utmost importance to Charnwood. 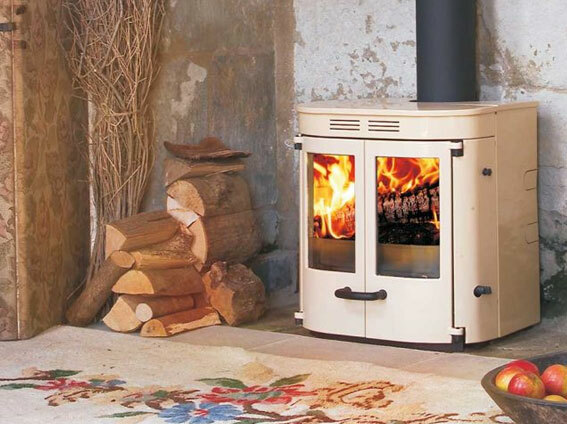 They strive to ensure that all their customers receive the information and service they deserve. 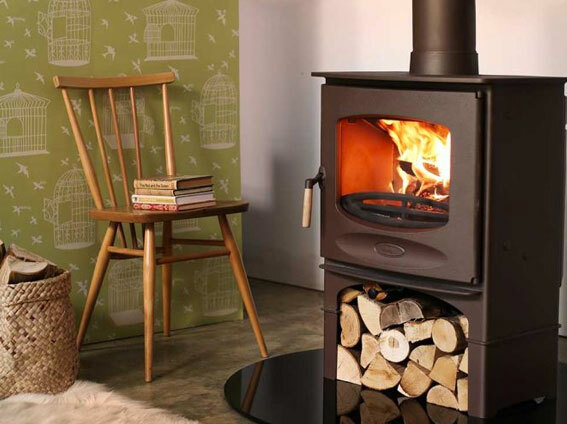 We at The Harrogate Stove Company feel that Charnwood have achieved a perfect balance of style and substance in the designs of their stoves. 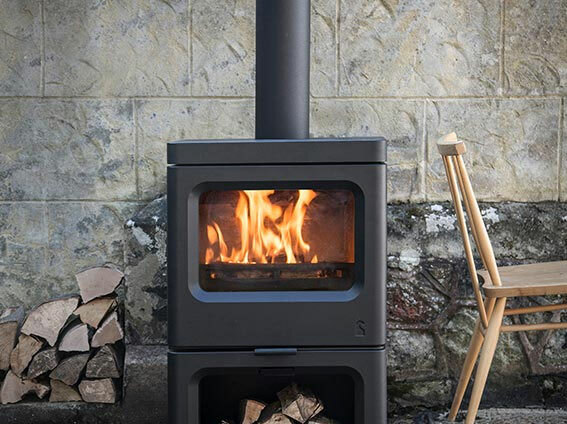 Classic contemporary styling coupled with high efficiency and supreme engineering result in a truly unique product. 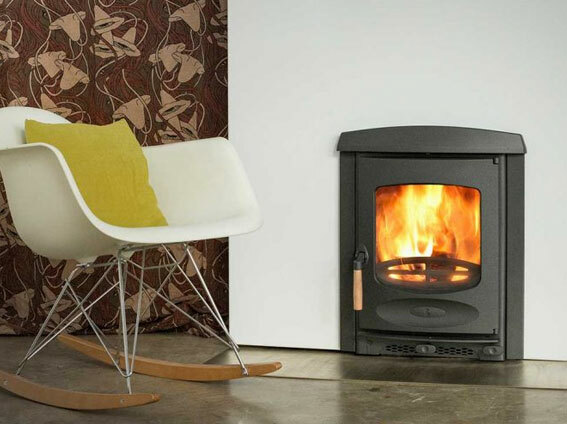 The range of designs available are sure to suit all tastes and budgets. 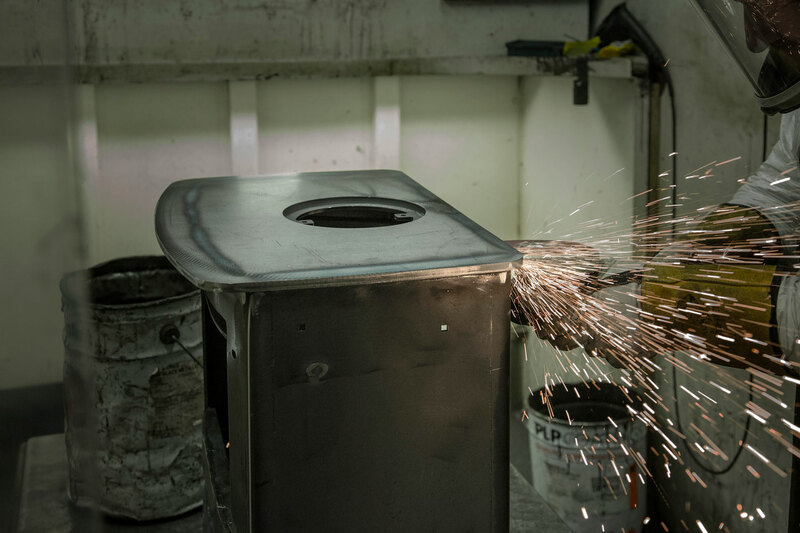 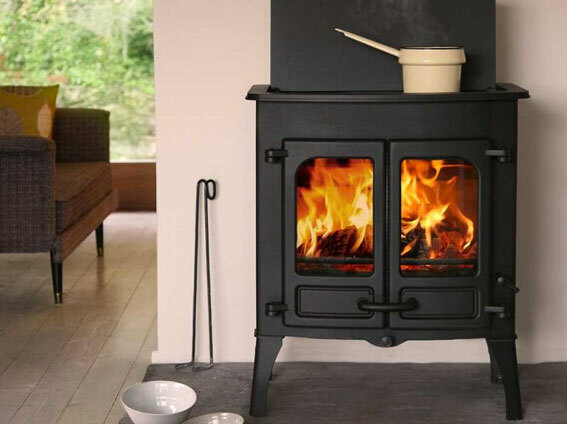 It has long been the aim of Charnwood that not one of their customers will go cold, for the want of a spare part, any longer than is absolutely necessary. 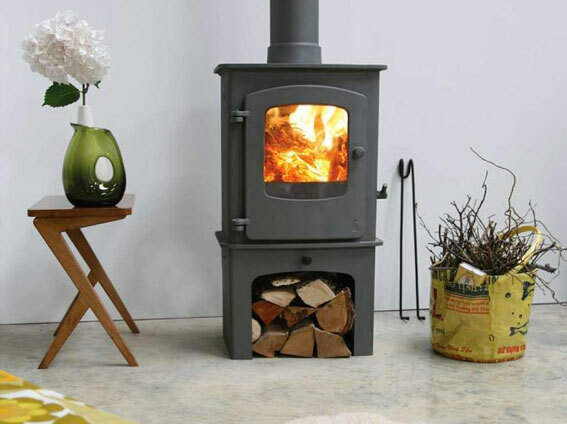 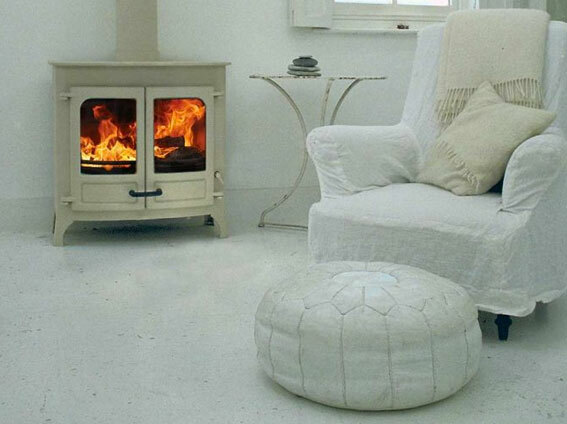 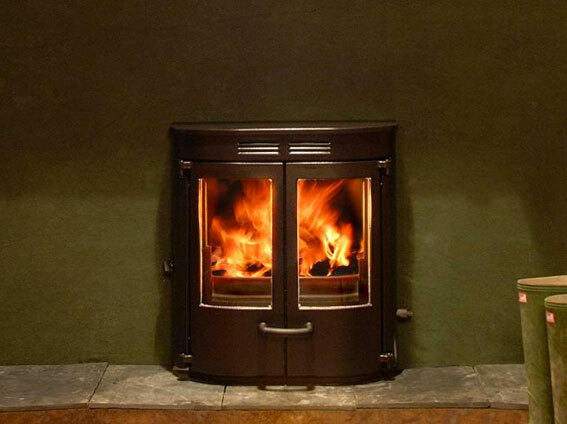 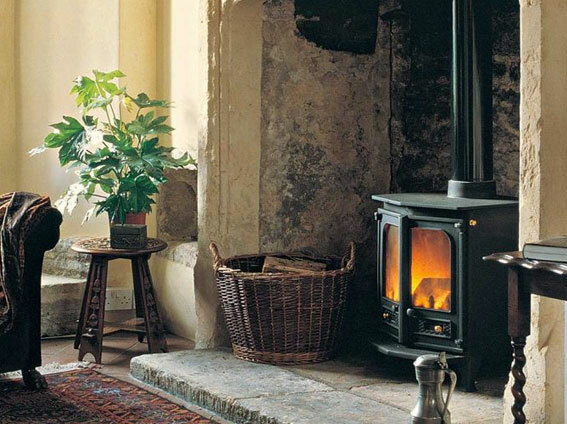 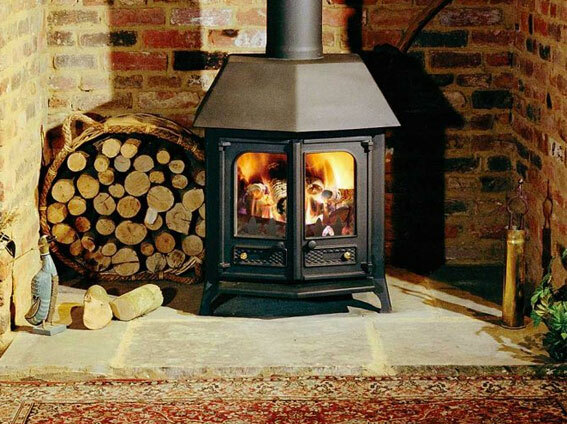 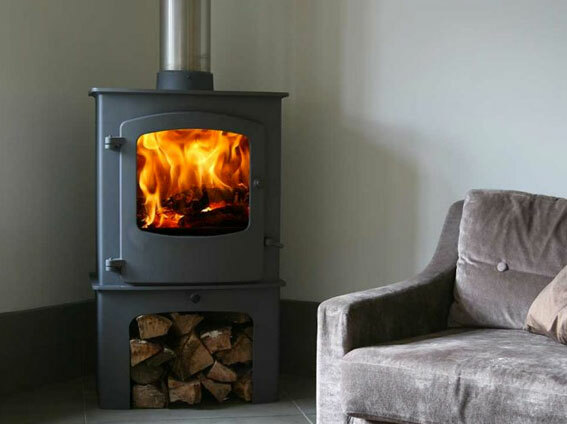 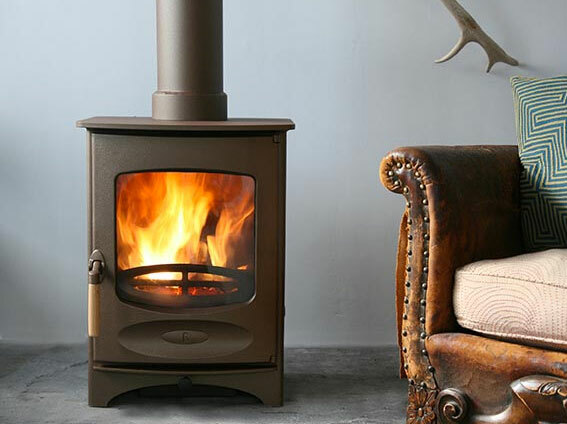 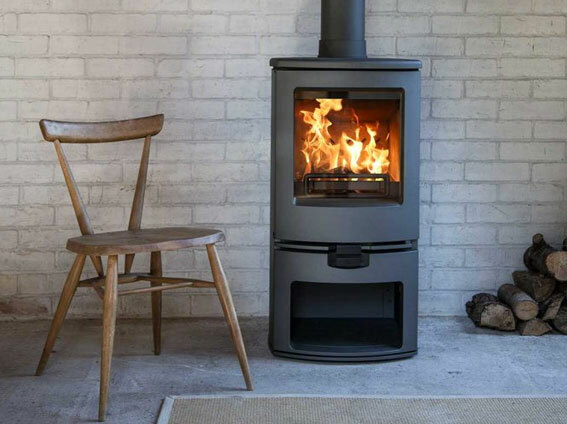 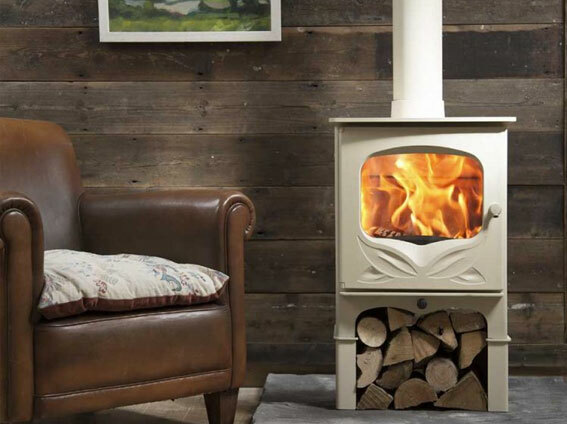 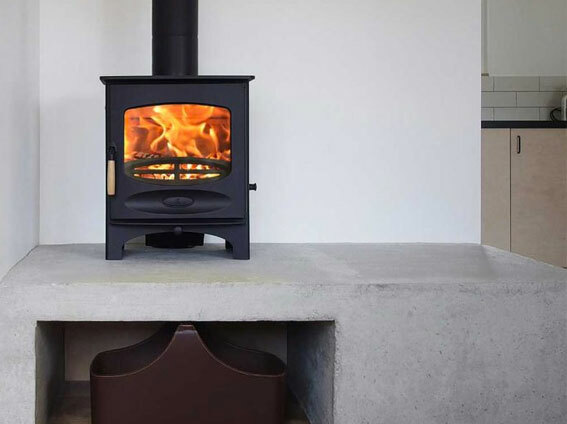 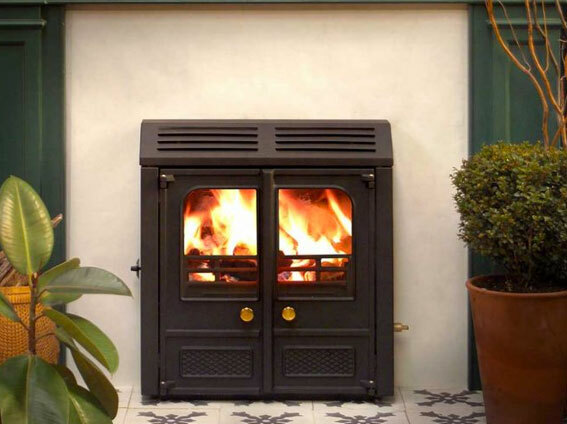 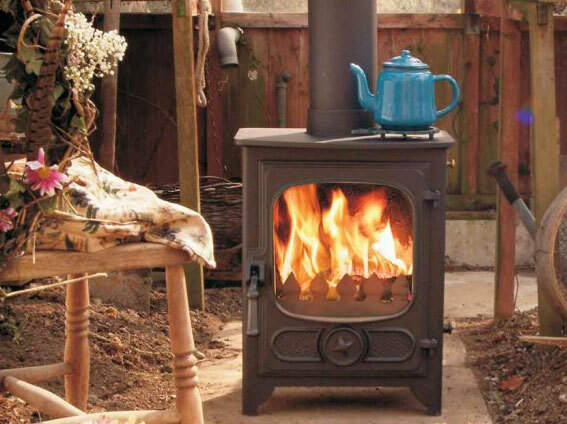 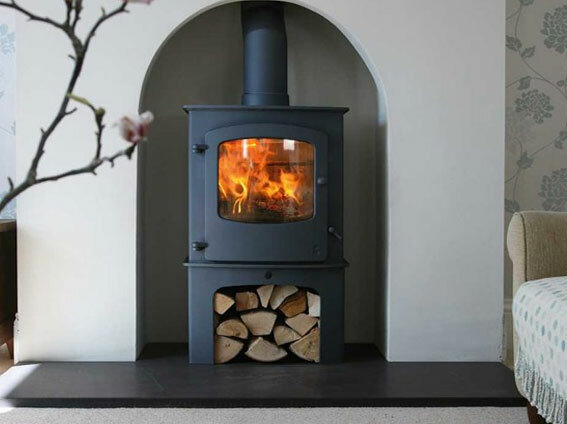 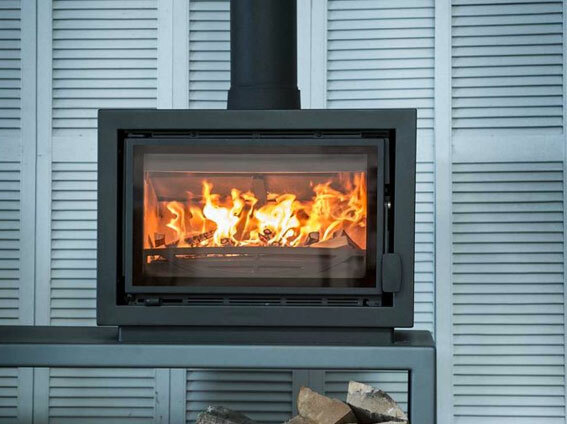 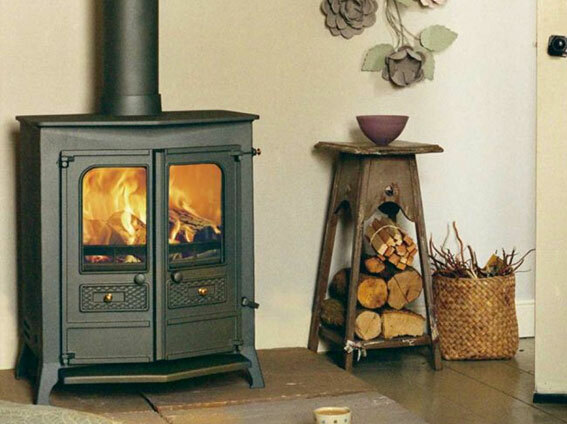 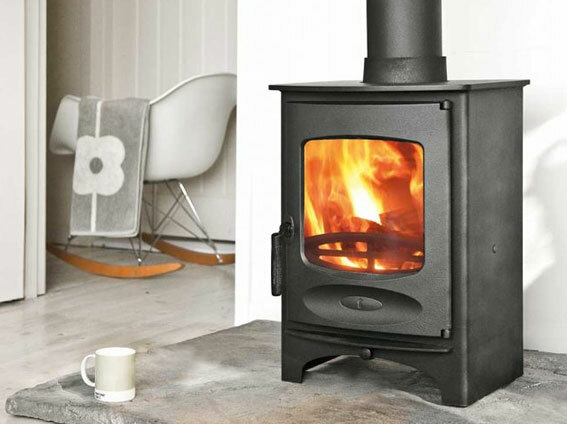 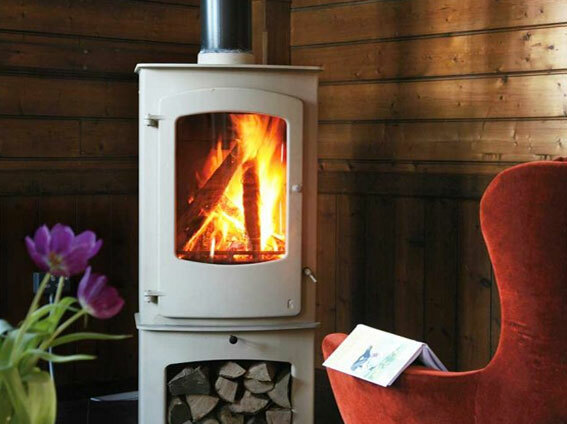 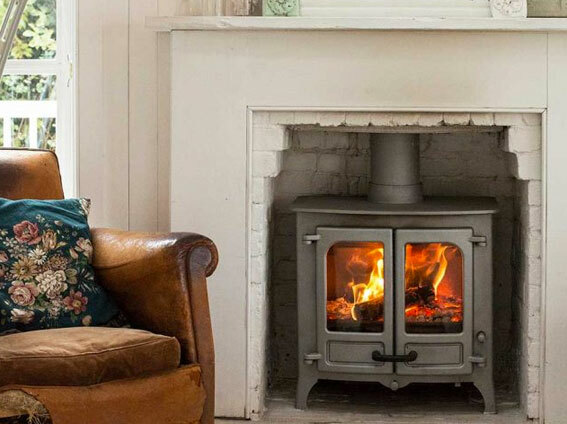 All spares are normally dispatched within 48 hours and together with The Harrogate Stove Company can offer a next day delivery service if required to ensure that in the rare event of a problem, your Charnwood is up and running as quickly as possible. 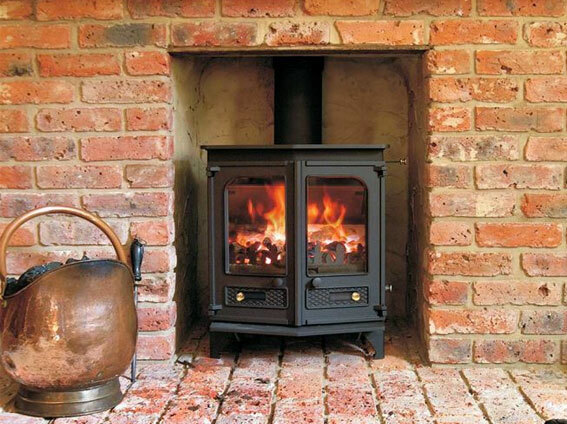 After sales support really is a key focus for Charnwood and ourselves.